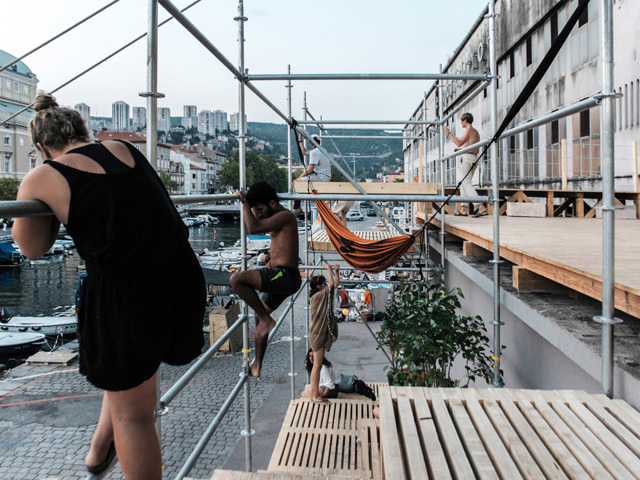 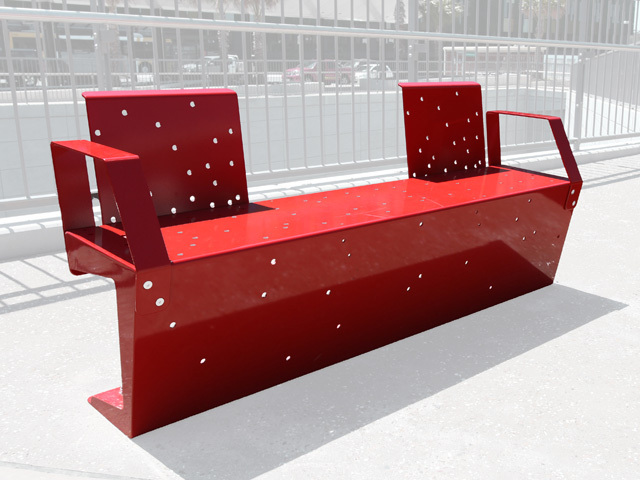 With over 50 years in the manufacturing industry, and over 15 years in the street furniture industry, Stoddart and Town & Park are a designer’s dream team. 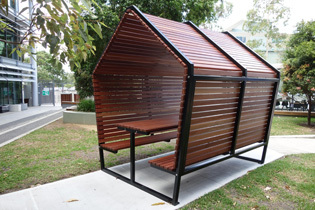 Town & Park Furniture was founded in 1988 and specialises in the design and production of a suite of attractive, robust and functional street furniture in Australia - street furniture, designed with people in mind. 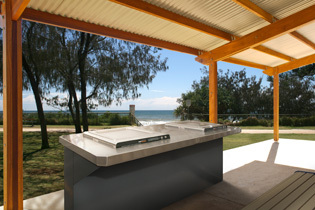 Stoddart, Australia's leading specialist in stainless steel fabrication and metal fabrication, acquired Town & Park in 2013. 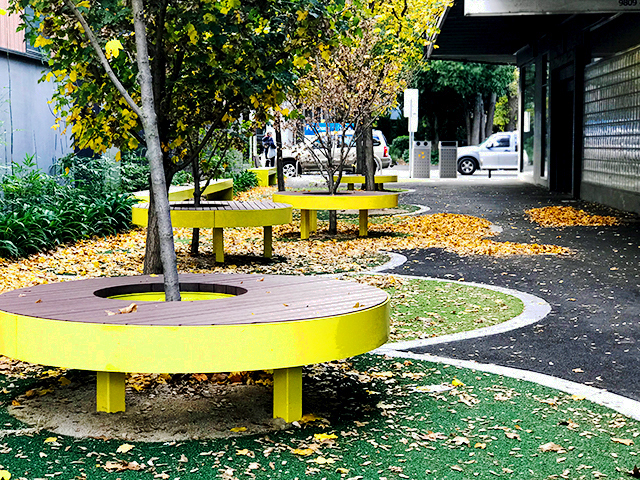 With over 50 years in the manufacturing industry and with over 15 years in the street furniture industry, the two companies combine to form a designer’s dream team. 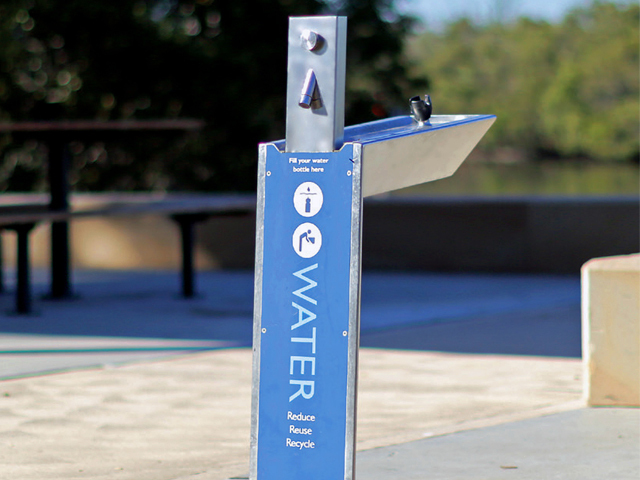 With full capabilities for industrial design and engineering, product development is at the forefront of designs for street furniture, park shelters, picnic shelters, park benches, park barbeques, park tables, picnic settings, benches, seats, drinking fountains, bins, bin enclosures and ashtrays, bike racks, bike furniture, outdoor showers and other urban infrastructure. 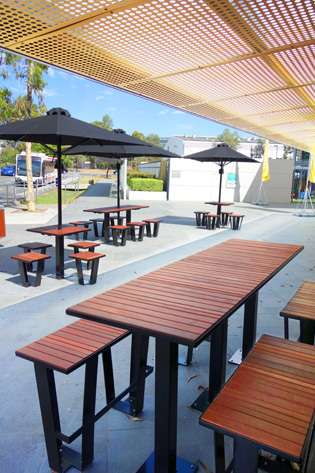 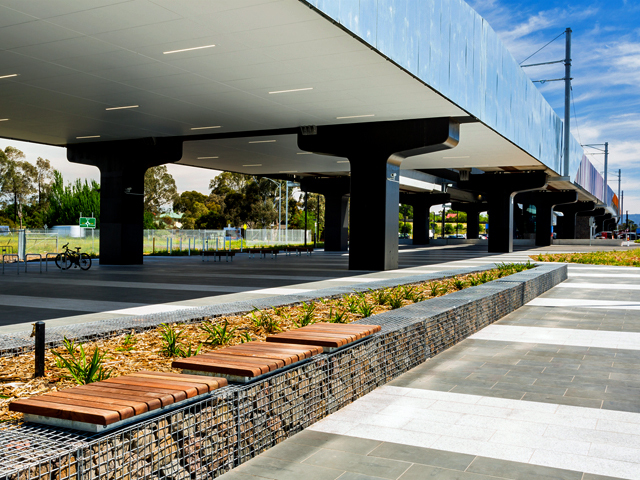 Town & Park is well equipped to deliver on custom products and projects for any urban landscape for street furniture in Australia. 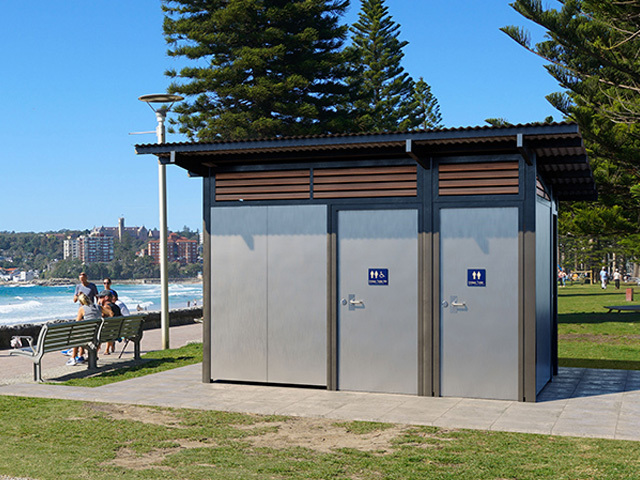 Town & Park designs and manufactures products within Australia so we can customise products for specific applications or requirements with shorter lead times. 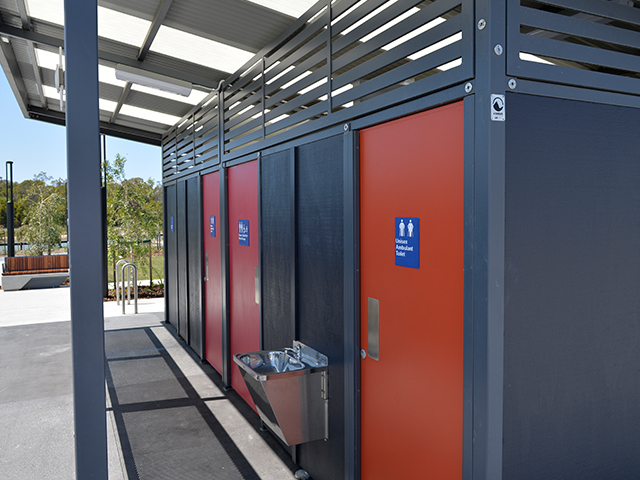 With manufacturing experience and material knowledge, Stoddart and Town & Park can create products in all material types; mild steel, stainless steel, aluminium, cast aluminium, concrete and timber. 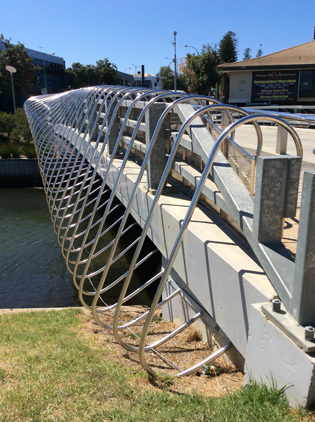 With over 415 employees, more than 50 years of stainless steel fabrication and metal fabrication industry experience, Stoddart and Town & Park are the right choice for supply of street furniture in Australia.